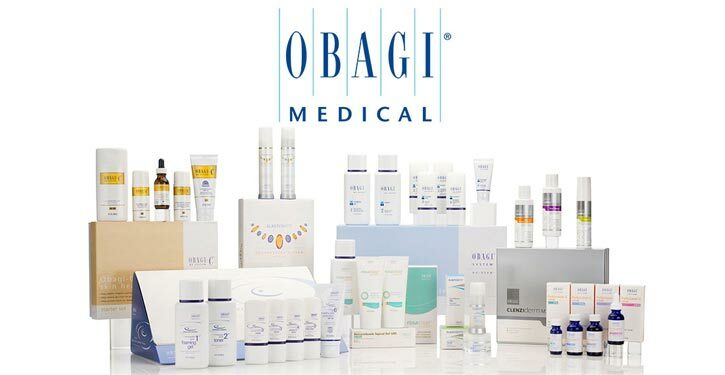 With a medical level of effectiveness, Obagi Medical Skin Care Products offer the best skin care regimen in the world. 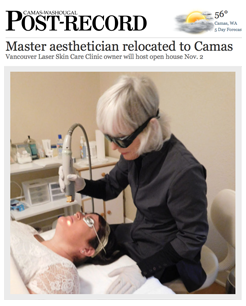 A strong, penetrating antioxidant ingredient, which rebuilds elastin and collagen to maintain results, these treatments improve imperfections from pigmentation, brown spots, melasmas; wrinkles; acne and roseacea. For all skin types and skin conditions, for the face, neck, chest, hands and body, these products deliver visible results within the first week of use.